Family fun and community connections abound at the Calabasas Pumpkin Festival, one of the city’s most popular annual events. 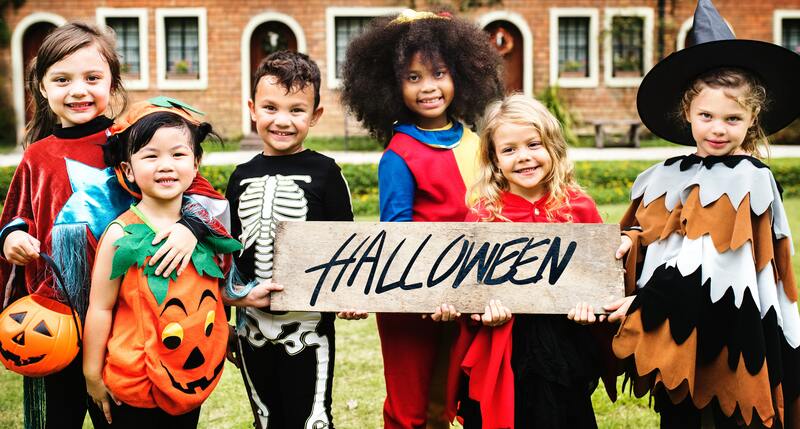 Presented by the City of Calabasas and the Calabasas Chamber of Commerce, the festival will be held on Saturday, October 20, and Sunday, October 21, from 10 a.m. to 5 p.m. With food, crafts, inflatables and rides, games, live entertainment, a marketplace, and more, attendees of all ages will find plenty to enjoy as they get into the spirit of the season. Local legend has it that Calabasas gets its name from an overturned wagon of pumpkins back in the late 1700s, from the Spanish word “calabaza,” which means “pumpkin” or “gourd.” Nowadays, that legend serves as the inspiration for the family-friendly Pumpkin Festival. 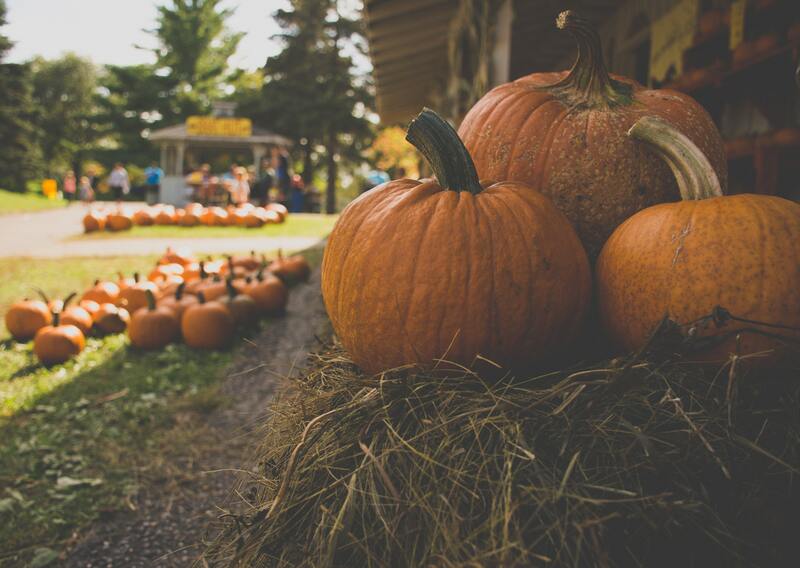 Both adults and children will find a multitude of appealing options on the busy Festival schedule, from the car show and Pumpkin Pavilion to the weekend pumpkin patch and Halloween carnival. The main stage features a variety of Southern California’s best tribute bands as well as a professional DJ. Attendees can grab a bite to eat in the Food Court and check out local businesses at the Marketplace and Business Expo. While there is plenty to buy, many of the principal attractions are included in the price of admission, making this event a budget-friendly alternative for local families. The Festival is held at Juan Bautista de Anza Park at 3701 Lost Hills Road in Calabasas. Free parking is located in designated lots at the corner of Lost Hills Road and Agoura Road, with free shuttle service to the main gate of the event. Shuttles run from 9:45 a.m. to 5:15 p.m. each day. Please note that only registered service animals will be permitted on the shuttle. For complete information on available parking, parking restrictions, and locations of shuttle stops, please consult the Festival parking map. Any dogs on Festival grounds must remain on-leash, and no dogs will be permitted in specified children’s areas or the Food Court. Admission to the festival is $10 per person. Veterans or active duty military with I.D. and seniors over age 60 pay $5 per person. Children under age 2 are admitted free of charge. On Saturday morning before 11 a.m., children 6 and under wearing costumes receive free admission. Tickets are cash only at the gate, and ticket sales conclude at 4:30 each day. Attendees can find ATMs on site and select marketplace vendors accept credit card payments. Tickets may also be purchased in advance at locations listed here. 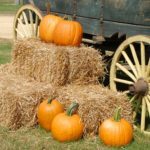 Every year the Calabasas Pumpkin Festival attracts families from all over the Los Angeles for a fun, affordable experience. The 2018 Festival promises another year of exciting sights, sounds, and tastes perfect for inspiring a cheerful Halloween mood.